Shri. 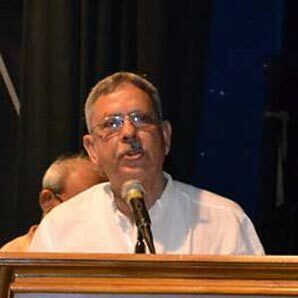 Sibasankar Giri, President – B.Sc in Botany (PGBT), he is one of the founding members of Sabuj Sangha in 1954; Shri. 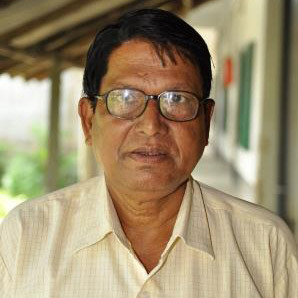 Giri retired as the Principal of the Nandakumarpur High School, and is currently engaged in teaching poor and underprivileged children in Sabuj Sangha's model primary school and the residential school for working children in the Sabuj Sangha campus at Nandakumarpur. 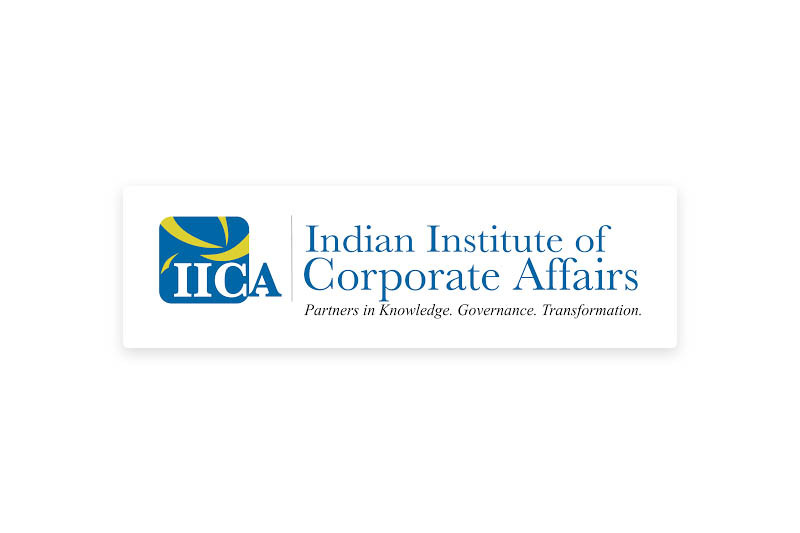 He is currently 68 years of age and with his retirement, he has taken on the role of a mentor and ensuring that the organization continues to adhere to a core set of ethics and values while achieving growth. Shri. 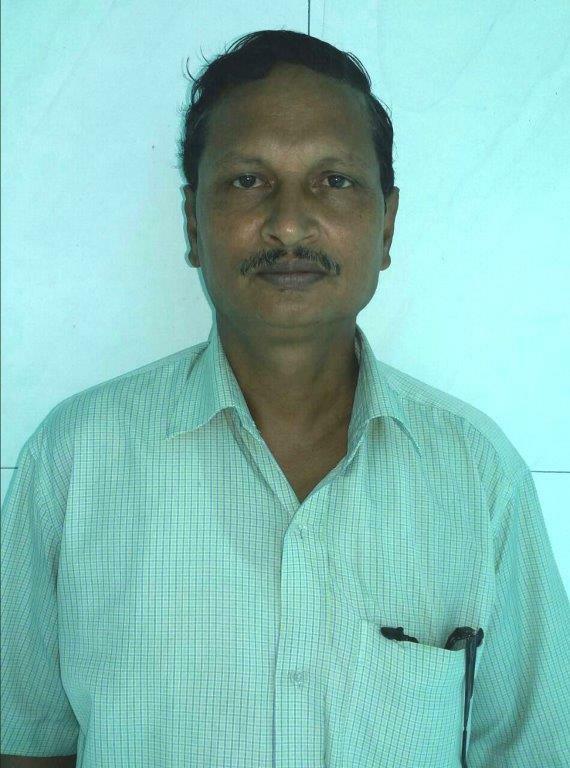 Ansuman Das, Secretary – B.Com (H), PGDRD with 23 years of work experience in the development sector. After coming on board in 1992, he played an instrumental role in transforming Sabuj Sangha from a small NGO to its current status of a competent implementing organization, capable of designing and delivering complex development interventions for both the rural and urban poor. 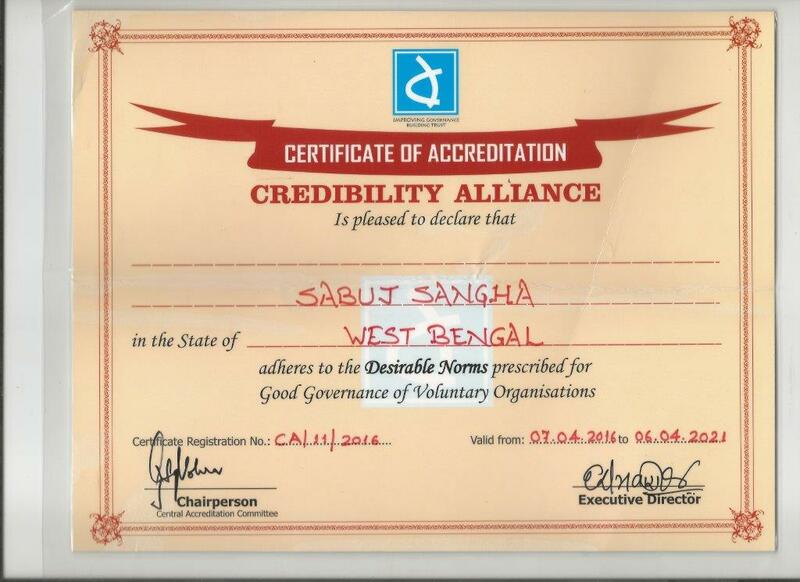 Passionate about development, he is also an active member of West Bengal State Animal Welfare Board and former member of Sundarban Development Board. Smt. 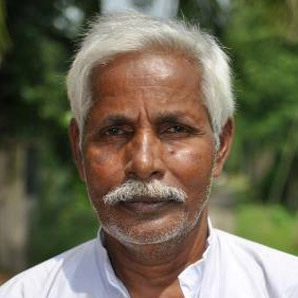 Alok Rani Bhunia, Assistant Secretary – A homemaker of 52 years of age, who took up the social cause of domestic violence and anchored the growth and development of the women's movement of Sabuj Sangha in the Sundarbans. Smt. Alok Rani provides strategic support to the Sundarban Women's Development Society, the collective of women SHGs in the Sundarbans and oversees the formation of women's groups and organizing women to undertake the various empowerment initiatives of the organization. Shri. Bhabesh Chandra Mondol, Treasurer – Shri. Mondol is also one of the founding members of Sabuj Sangha; Currently 70 years of age, he has retired as a teacher of the Nandakumarpur Narayanitala F.P. School. Extremely passionate about the role of education in development, Shri.Mondol is currently engaged in mentoring staff to ensure that all children will continue to receive education. Apart from taking on the functions of the Treasurer of the organization, Shr. 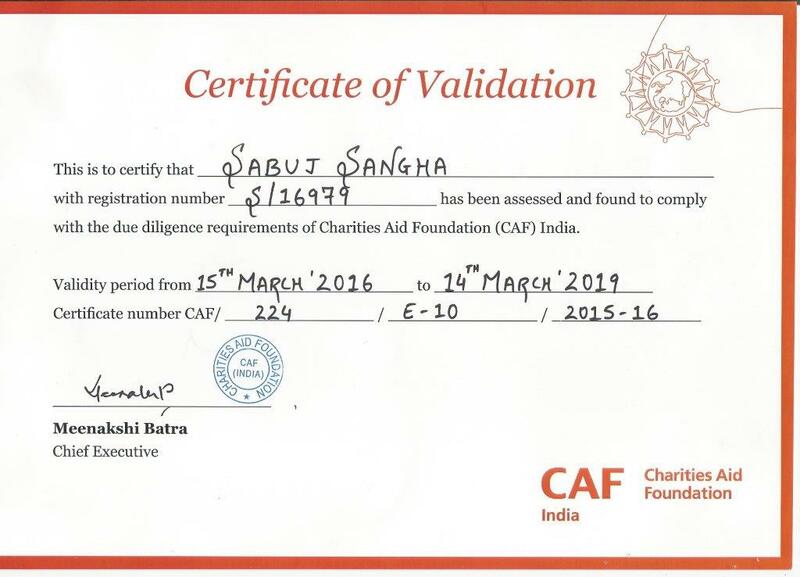 Mondol also heads the Committee responsible for managing the rural hospital of Sabuj Sangha. Smt. 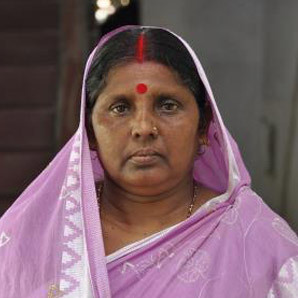 Debi Rani Jana, Member – Smt. Debi Rani Jana began her career as a social animator with Sabuj Sangha's women empowerment programme. 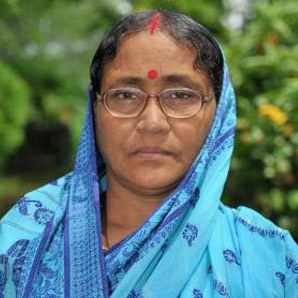 Currently 54 years of age, Mrs. Jana over the years has established herself as a role model for other women; hailing from a very poor family she has managed to not only support her family but also earned the respect of the community and currently functions as the Secretary, Sundarbans Women Development Society. Dr. S.P. 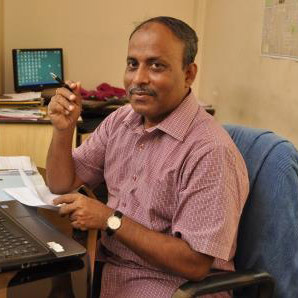 Sinha Roy, Member – M. Sc in Applied Geology, PhD in Science, (JU) President Ground water studies and a former employee of the Central Ground Water Board and the Convener of the West Bengal task Force on Arsenic, Dr. Sinha Roy has been involved with Sabuj Sangha since last 5 years. He is currently 73 years of age and provides strategic development support to the organization and technical support in the area of water resource management. Smt. Arati Mistry (36): Member, B. 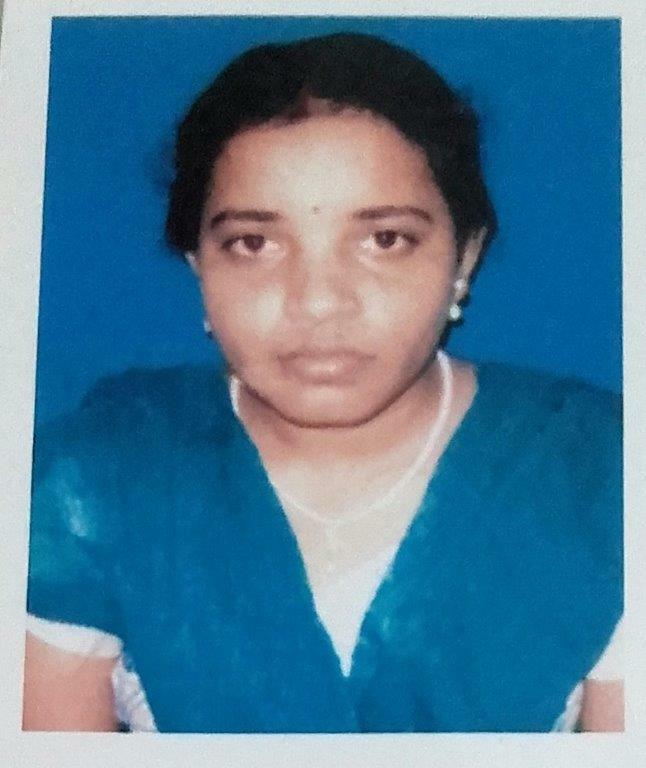 A. GNM Graduated as a GNM by profession a Nurse Mrs. Mistry is principally interested in large scale health activities particularly to the underserved sections of the community. She has been involved with the organization since last two years. She guides the organization in developing strategic directions for future engagements specifically in Health sector. 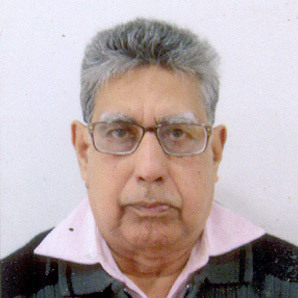 Sri Saradindu Banerjee, Vice President – Msc. (Chemistry) with 35 years of work experience in the corporate and social development sector. Mr. Banerjee as the founder Director of SAHAY, a non-profit organization affiliated to Children International, Kansas City, USA was instrumental in setting up the organization. His key strengths are fund management and administration of large-scale social development programmes, human resource development, networking with Government and funding organizations, project monitoring and study and research. He plays a vital role in supporting Sabuj Sangha in designing effective strategies for action.